What a super week in first grade! We had our first Snow Day! 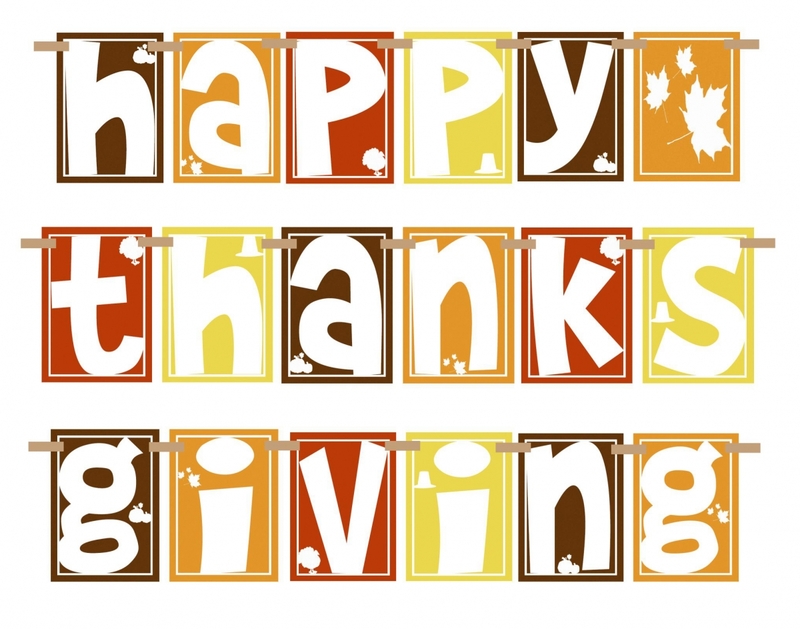 We hope all families enjoyed their Thanksgiving Holiday. Thank you parents for making time to meet with us last week at Parent Teacher Conferences. This week we read the story Duck! Rabbit! and students attempted to change one another opinion on what the image was. We discussed characteristics Jean and Katie Sue and how the story changes. This week’s spelling words follow the <i_e> pattern. This week in reading we will be finishing up The Recess Queen. We will compare both texts, A Fine, Fine School and The Recess Queen. We will look at the characters and their emotions. We will also use the illustrations to help us identify details of the text. We will be reviewing complete parts of a sentence. We will also be practice using both singular and plural nouns. In writing we will work on creating our own opinion statements. We will also be working on providing reasons for our opinions in the hopes of changing other opinions. We will be continuing Chapter 5 Addition and Subtraction Relationships. We will use related facts to determine unknown numbers and use related facts to subtract. We will also be choosing which operational sign to use to solve word problems. We will begin discussing Unit 4 Plants. We will discuss how plants and animal are similar and how they are different. This week we will begin Chapter 11 where we will learn about the beginning of the church and its first members. We will also look at the church today and compare how it has changed. We will also be discussing the beginning of Advent. Thank you and have a wonderful weekend! We love to show off our school! Tours can be scheduled by contacting the school office.